You don’t have to pay the costly expense of completely replacing your hardwood floors. 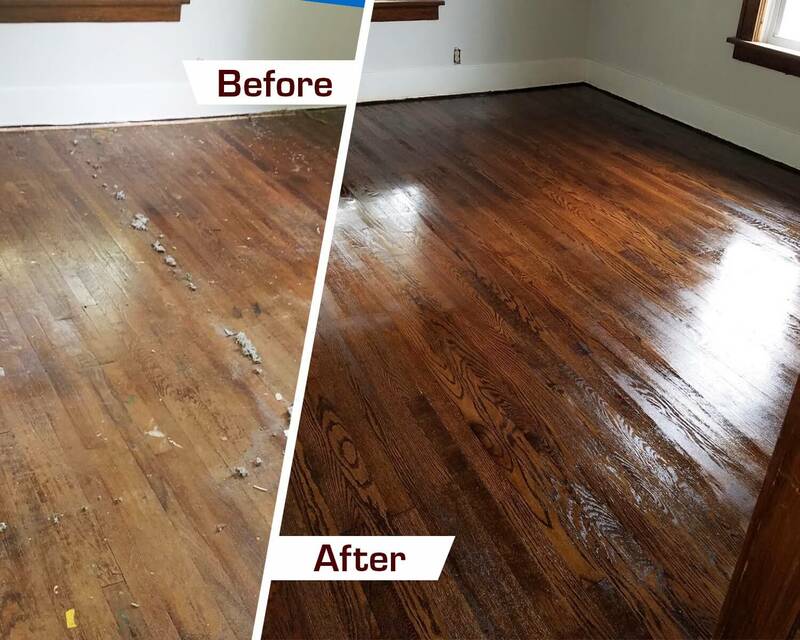 Our hardwood floor refinishing service in Columbus is a smart alternative that will cost a lot less and save you a lot of time and hassle. 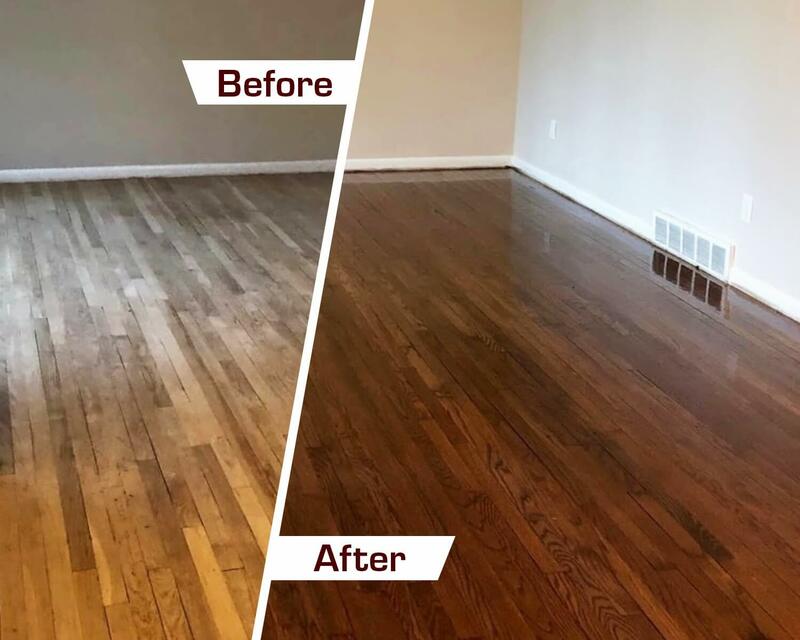 Hardwood refinishing from Fabulous Floors Columbus is usually completed in just 1-2 days and is performed by trained professionals who will work hard in your home. 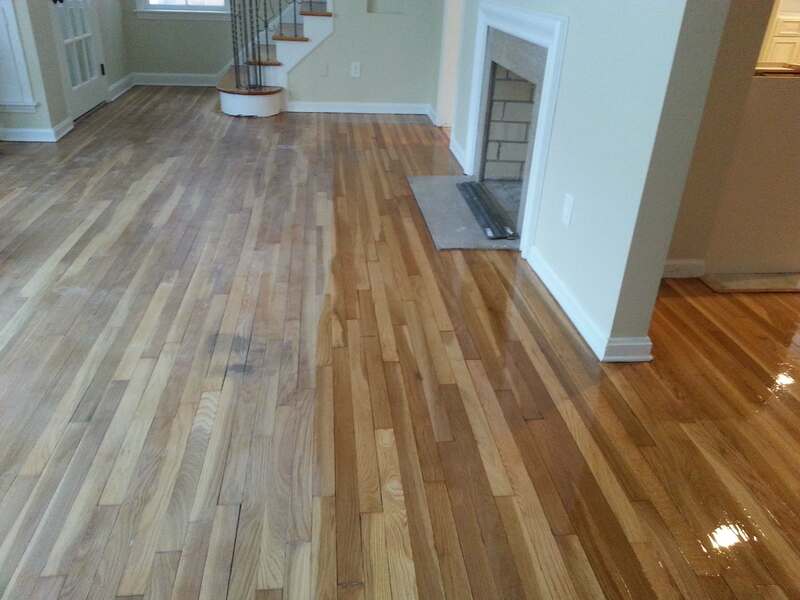 We are proud to offer top quality hardwood floor refinishing in Columbus, OH, and the surrounding communities. Contact us today to get your free price quote right over the phone! Check out this video to learn how Fabulous Floors Fabulous Floors Columbus uses their refinishing system to bring back the beauty of your hardwood floors, without the cost of getting all new floors!